Sarah is a Singer/Songwriter based in Christchurch. Her main musical influences are Pop and Musical Theatre, which shine through in her songwriting. 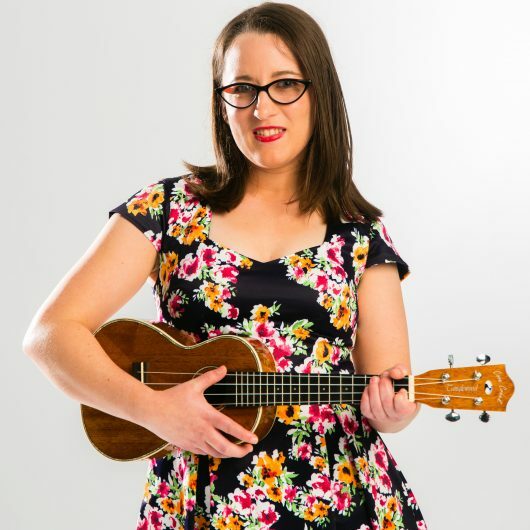 She is greatly involved in the Christchurch musical theatre scene, plays ukulele and sings with the ceilidh band The Rice Paddies, and provides singing lessons to her fellow theatre performers. Sarah is currently in her first year at Ara Music Arts studying songwriting. She is currently working towards her first EP and planning on writing a musical for her Capstone study in year 3. She is a classically trained singer, and can sing an array of musical genres such as opera, musical theatre, pop, jazz, folk, and many more. Sarah is heavily involved in the Christchurch musical theatre scene, having performed many shows with Riccarton Players, Variety Theatre Ashburton, Musoc, and she performed a one-women show ‘Tell Me On A Sunday’ with Christchurch Repertory. She has been musical director for a few shows with Variety Theatre Ashburton. She also performs with theatre group Off the Cuff entertainment with her father, performing skits and songs for corporate functions. Sarah performs ukulele and sings with the ceilidh band The Rice Paddies, who perform at community events, fundraisers, anniversaries/birthday parties and many other events. Sarah is currently teaching singing to her fellow theatre performers, and is available to teach singing techniques to any ages and skill levels. 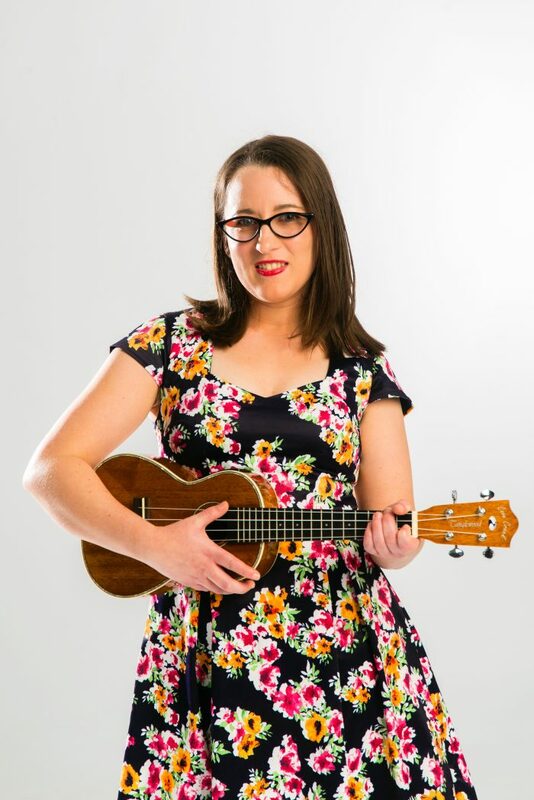 She also teaches ukulele.